Babies fresh out of the womb need lots of sleep. So, when they miss some, they get overtired very quickly, which means a highly unsettles baby. For both your sake and bub’s, it’s crucial to know the tired signs they may show before it’s too later. These easy tips will help you identify when your bundle of joy needs a snooze! 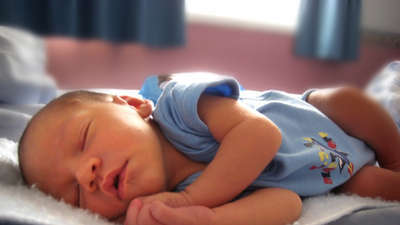 Newborn babies sleep around 14 to 17 hours a day (well, at least they’re supposed to). Unfortunately, they only do it in blocks of about two hours though (sometimes less!) 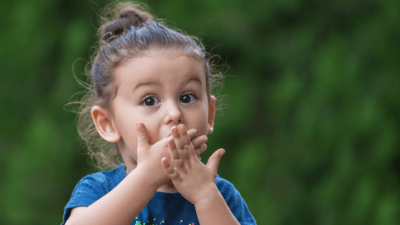 in the first few weeks as they require frequent feeds and are very unpredictable – all of which can be really confusing for new parents. 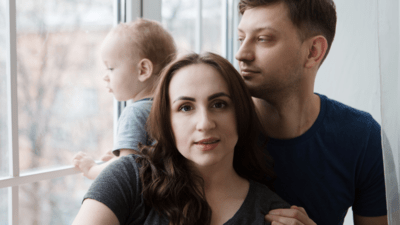 Ensuring your baby gets enough sleep is not only helpful for establishing good routines and making things easier on mum and dad, but it will also help your bub to be healthier, happier, more settled and most importantly, to grow and develop properly. An overtired baby will be very hard to settle. 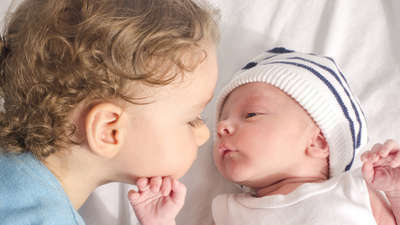 They will most likely have colic (also known as unexplained crying) or display other signs of being unhappy such as arching their back, pulling their legs up and looking as if they are in pain. This can be not only incredibly stressful for parents and other family members, but the baby themselves suffers too as they now are unable to get the rest they so desperately need. Young babies who are overtired can also end up not feeding properly which then results in them waking up more frequently due to hunger. It’s a vicious cycle, so where possible it’s better to avoid it. 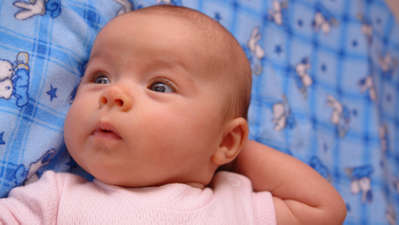 Babies who are only a few weeks old can become tired a mere 45 minutes after they last woke up due to the stimulation they get from being awake. 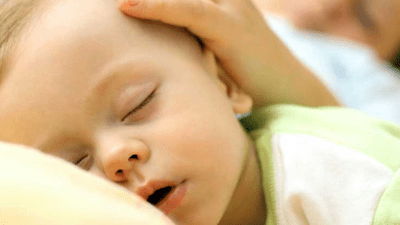 Monitoring their waking minutes isn’t the only way to keep on top of their sleep needs though; it is also important to recognise the signs that your baby is tired and put them to bed immediately once you see them. Once you see signs that your baby is tired it’s best to try and get them into bed (or another place they normally sleep) as fast as possible. 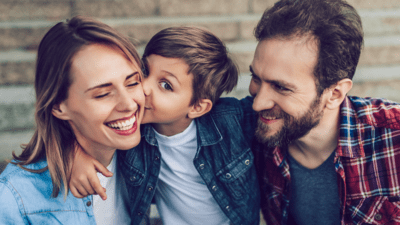 To help them go down without a hitch it’s also best to reduce their stimulation by talking in a soft and quiet voice, closing blinds or curtains, turning off main lights and reducing background noise as much as possible. 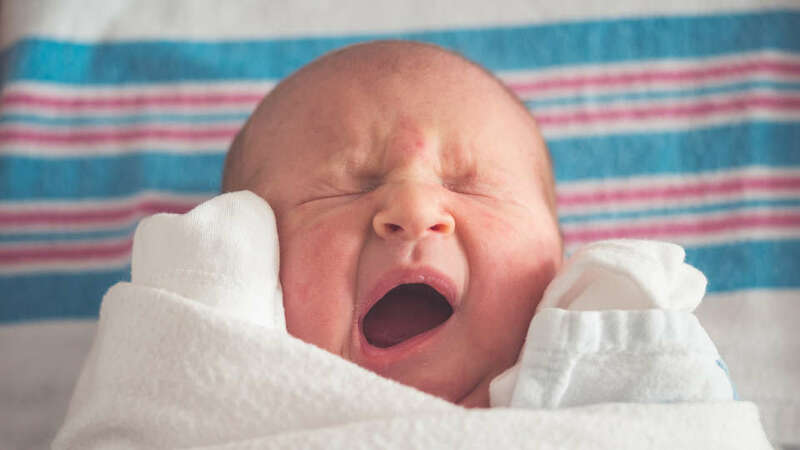 Unfortunately cries and grizzles from a newborn who’s hungry can often be mistaken for being tired, so it’s important to ensure your baby is getting enough milk. If your baby fed well within the last two hours (including bringing up wind) and is still upset they’re probably just tired. If you’re still unsure, try giving them another feed and if they only take a little then you know they need a sleep. These are of course general guides and don’t take into account other factors that may be upsetting your newborn such as illness or reflux. What happens if they do get overtired? 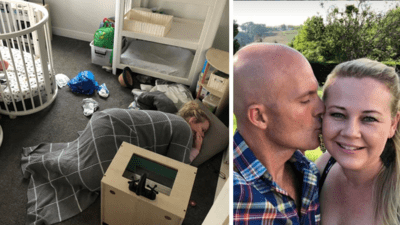 We get it, you’re insanely tired yourself and might miss the cues that your baby needs a sleep, and suddenly you’ve got an incredibly overtired newborn on your hands. If this happens don’t worry, try these several techniques. And if all of the above fail just comfort your new baby as much as you can and remember that tomorrow is always another day! Does your newborn baby show any other signs of being tired?